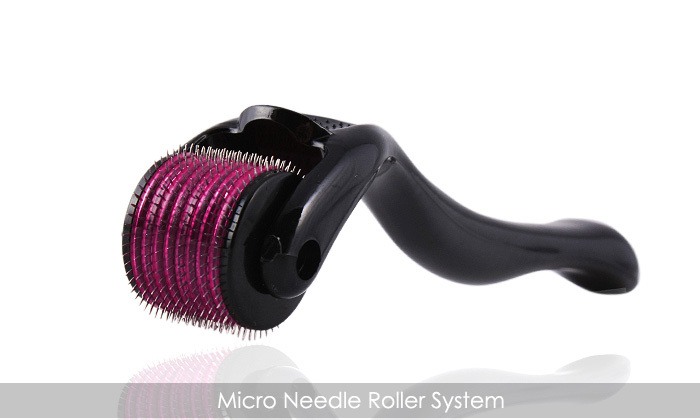 The Mirco Needle Derma Roller helps in repairing and rejuvenating your skin. Use not more than 1-2 times in a week. 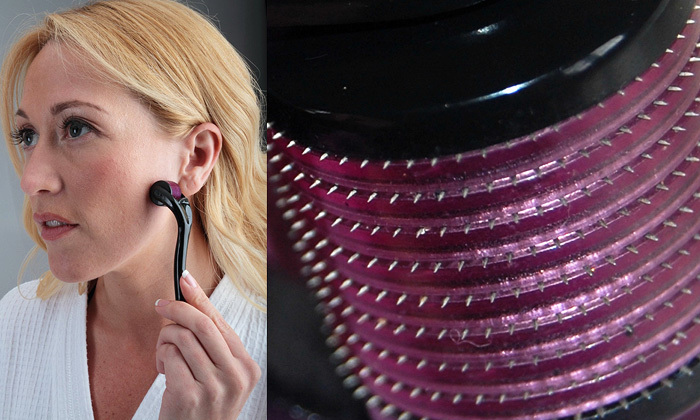 The application of derma roller shall be a little discomforting and cause minor pricking sensation. But it shall subside afterwards. Irritated skin, infected skin, fungal skin infections, active acne, rosacea etc are not fit for use. If you are not sure about your skin condition consult a dermatologist before using. If there are any skin sensitivity, stop using immediately and consult a doctor or skin care specialist. One roller should be used by one person only. Not exchangeable. Skin shall become red after use of derma roller. This is normal.